who don the customer support hat. When it's up to one person to handle all the aspects of the business, it could be a little overwhelming. Not if you're going to use Zoho Desk, which makes delivering support a walk in the park. Focus on your freelancing business while Desk helps you build strong client relationships. As a freelancer, double-hatting as a customer service agent can be tricky. Especially when you know that it influences customer loyalty in a big way. Work Modes make this easy on you by organizing the bulk of your tickets—based on urgency, type of customer or ticket status—so you can concentrate on the conversations and customer happiness. Save time by viewing and responding to tickets that come in not only from your email, but also from other sources, all from the same interface. If you're a go-getter who likes to multitask, the Zoho Desk mobile app is just the thing for you! 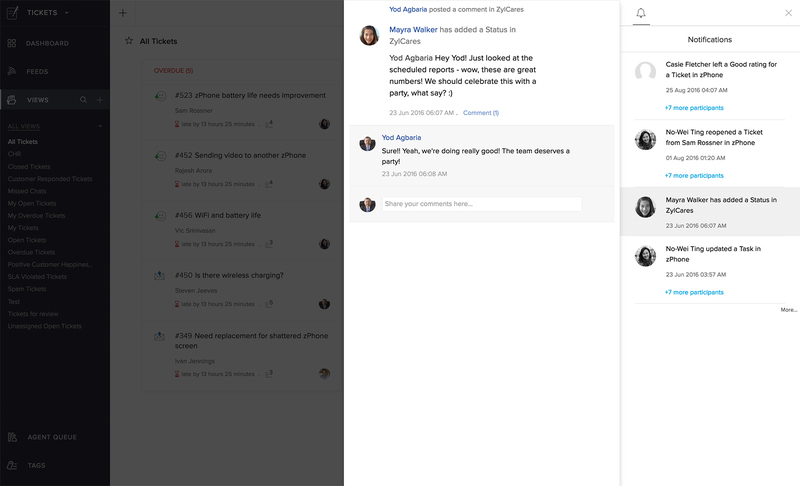 Deliver support wherever you are, with Zoho Desk for Android and iOS platforms. You can't improve your service if you don't know what your customers think of it. Find out if clients are happy by getting them to rate you after every interaction. 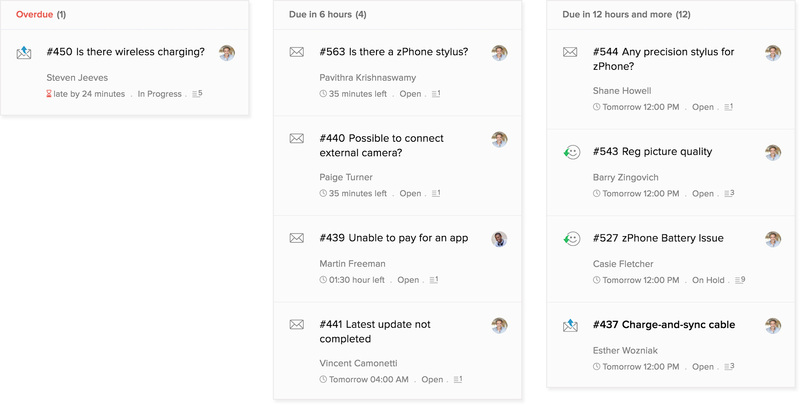 Get notified of developments in your tickets no matter where you are. Make Desk send acknowledgements to your clients in your absence. Capture website queries as tickets. Keep a tab on the queries and feedback that you receive from visitors to your website by embedding a customizable form in your site. 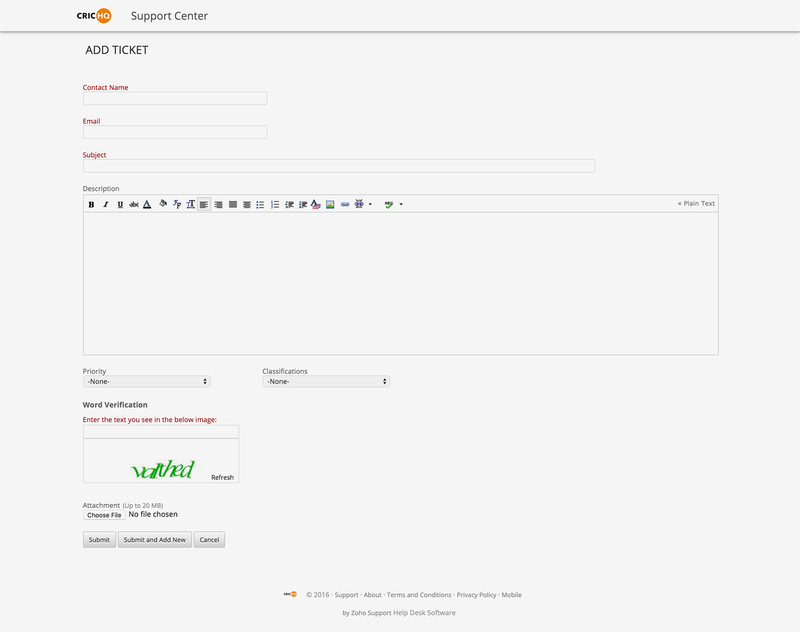 Desk will not only create tickets for every query received but also send acknowledgements to your clients automatically.